High Lipids: You cannot see them or feel them. The lipids can only be measured by a blood assay. If they are above desirable levels you can be at high risk to develop heart disease, stroke and obesity to name a few. Who is prone to develop stroke/ heart disease? Any one with a history of coronary artery disease, diabetes mellitus, stroke, high blood pressure in the family should get themselves tested for high lipids and blood sugar at 20 years of age. Younger executives (25 years and older) who have a stressed out lifestyle (irregular working hours, partying, smoking, drinking, imbibing fast food and leading a sedentary lifestyle) are highly prone to these diseases. 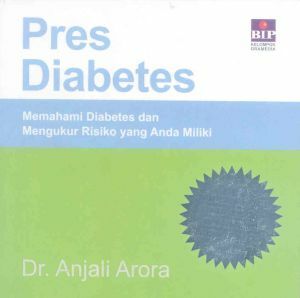 Besides obese men and women, people over 35 years of age, especially with a paunch, are prone to the above diseases. Women during their menopausal age become equally susceptible to heart disease as men. 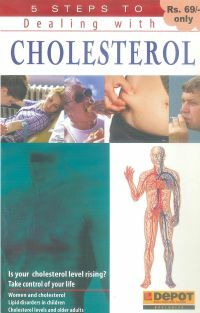 Besides traditional lipids it is important before advocating secondary prevention to go into detailed family history of the patient, to identify familial hypercholestrolaemia or types of hyperlipidaemia involved. Also, certain other assays like Lp(a) LDL subfraction, Homocysteine etc. may be required. Hyperlipidaemia with coronary artery disease must be also identified for associated diseases. This is the latest method of treating prostate enlargement. 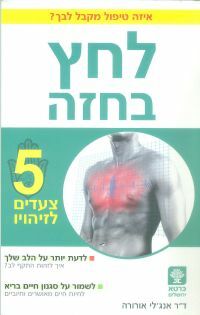 This technique uses KTP laser, which has property of vaporization of tissue without causing bleeding. More than 100 operations have been done successfully with good results. This is practically bloodless operation, and can be done on patients who are on anticoagulant therapy i.e. patients on aspirin, clopidogrel, acitrom etc. 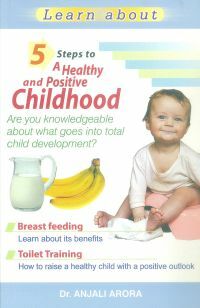 It can be done on day care basis i.e. patient can be discharged same day without any catheter. Atherosclerotic progression must be minimised. A patient having had an angiography, even with minimal amount of blockage should be followed up for hyperlipidaemia. A patient having had an angioplasty should be followed up for high lipid levels, lifestyle change and compliance for treatment. Patients after coronary artery bypass surgery should be annually checked for hyperlipidaemia and other risk factors. Coronary artery disease patients with carotid artery disease, resistant hyperlipidaemia or deep vein thrombosis should be assessed regularly for high lipids and guided and treated for hyperlipidaemia to prevent speedy settling of the atherosclerotic process. 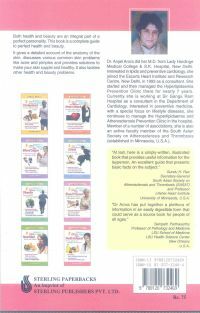 High lipids lead to blockage of arteries at an early stage in life. This is fairly well known in educated populations. How many know that hyperlipidaemia (high lipids) can be an underlying pathology in surgical diseases? Hyperlipidaemia with atherosclerotic lesions can cause organ involvement like in pancreatitis, renal failure or gall stones. The interesting fact is that many gall stones are made up of cholesterol. Carotid artery occlusion manifests itself by transient ischaemic attacks i.e. temporary weakness of limb or loss of speech for a few brief seconds etc. The main pathology again is atherosclerosis or blockage of artery due to narrowing of carotid artery by plaques rich in cholesterol deposits. The problem of high lipids, never gets addressed in these cases unless they are fully blown and under the surgical knife. Why is this? 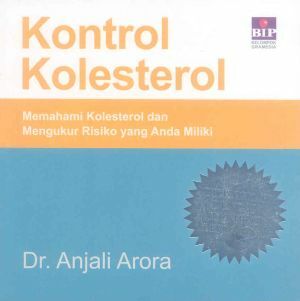 It is because very few people during their younger age or middle age get a lipid profile done. They only get it done when they run into trouble. 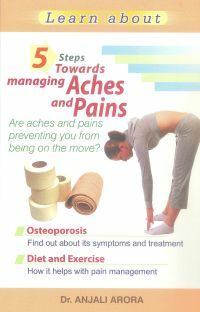 If moderately increased consult your doctor or lipid clinic for change in lifestyle and medication if required. To avoid surgical diseases like pancreatitis, carotid occlusion or deep vein thrombosis it is important we narrow the disease gap by primary prevention. 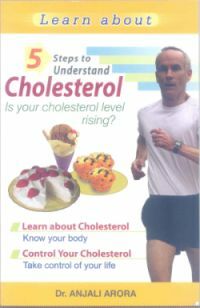 5 steps to Understand Cholesterol - Is your cholesterol level rising? 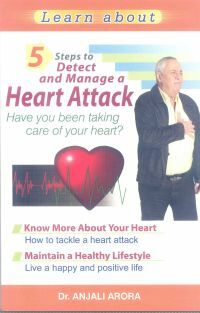 5 steps to detect and manage a heart attack - Have you been taking care of your heart? 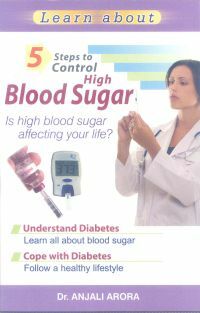 5 steps to control high blood sugar - Is high blood sugar affecting your life? 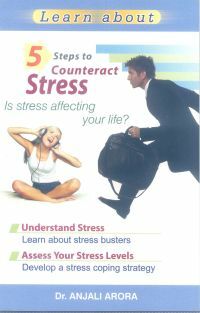 5 steps to counteract stress - Is stress affecting your life? 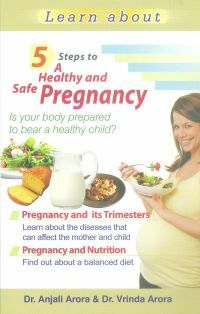 5 steps to manage obesity - Are you tired of being overweight? 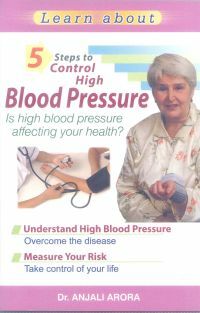 5 steps to control high blood pressure - Is high blood pressure affecting your health? 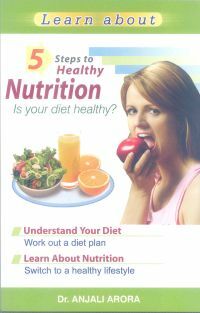 5 steps to healthy nutrition - Is your diet healthy? 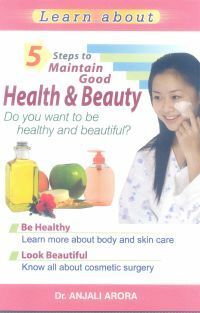 5 steps to maintain good health and beauty - Do you want to be healthy and beautiful? 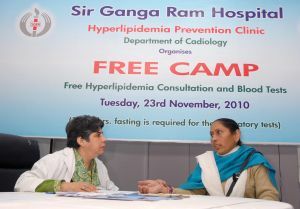 Free Camps -Every year Hyperlipidemia Prevention Clinic organises free camps. 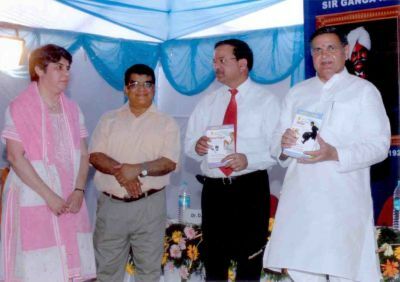 On the occasion of completing 10 years of existence, the Hyperlipidemia Prevention Clinic organised a free consultation, examination and investigation camp on the 1st April 2010 in the premises of Sir Ganga Ram Hospital. 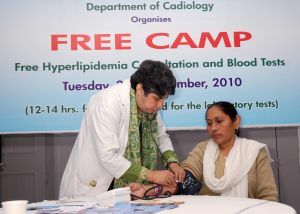 All the patients registering in the camp underwent free blood sugar and lipid tests and offered free consultancy regarding high lipids and associated diseases by Dr. Anjali Arora on the spot.